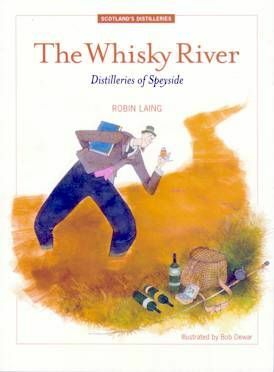 Robin Laing - singer-songwriter, author of The Whisky Muse, set out to visit every distillery in the Speyside area, and presents a guide to each of them here. There are descriptions of over 50 distilleries on Speyside. Each entry is part history, part travelogue and part commentary on the changes in the whisky industry. It includes personal musings by the author, stories associated with the distillery and snippets of poetry and song.